Black cats and broken mirrors. Friday the 13th asks you to embrace your dark side. 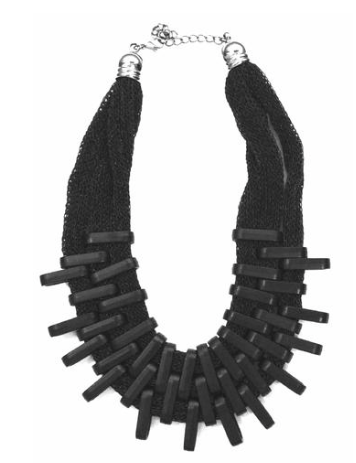 This high style necklace with architectural detail is perfect for any occasion! 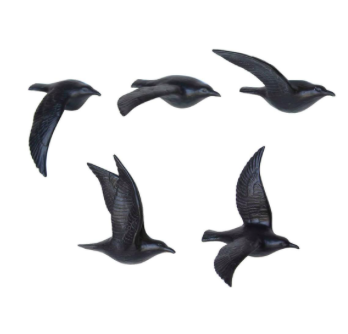 These delightful matte black Flying Gulls can be festooned through a room, arranged in a flock, or hung solo to mimic a single bird’s flight path, using the built-in keyhole. There are slight color variations from bird to bird. 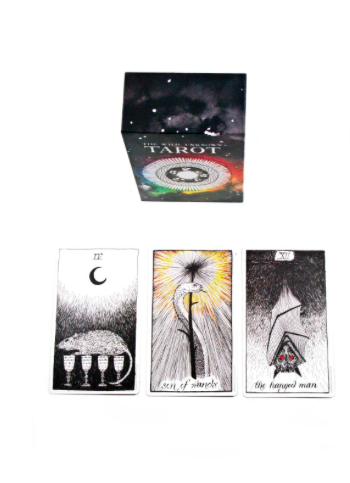 The Wild Unknown Tarot Deck includes 78 cards filled with magical and mysterious imagery. You’ll find creatures and symbols woven into the suit of Wands, Cups, Swords, Pentacles, and the Major Arcana. Each card is intricately illustrated by Kim Krans. Great for seasoned readers or those totally new to the Tarot. 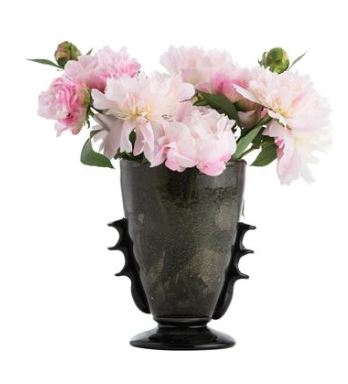 This black speckled glass vase features hand-applied details on the sides. A great gift for someone who likes a little edge. Finish may vary. 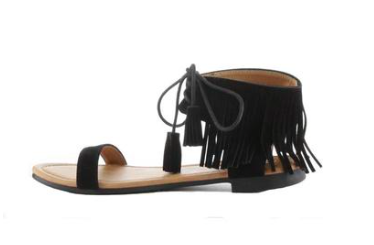 Flat rubber bottom, faux suede, laces for proper adjusting and fringes for style. 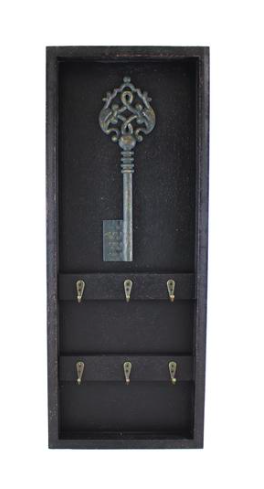 Key Holder Wall Art has six hooks for keys or decorative objects. 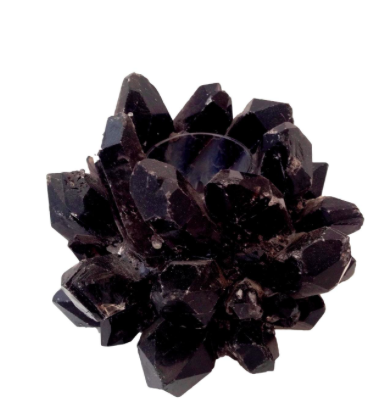 This is a stunning Kathryn McCoy Design black smokey quartz small votive candle. Black crochet halter neck dress with a mock neck and flared skirt. Stripped button down shirt dress with a collar, pockets, and midi-length. 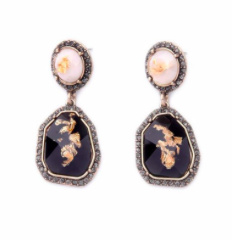 Beautiful statement earrings. 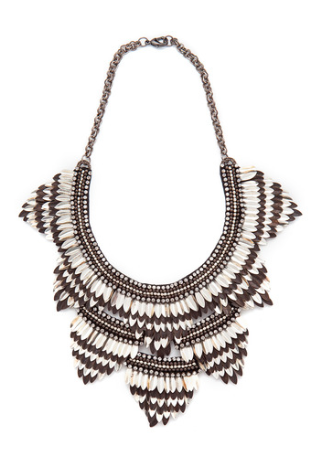 Great for all occasions. This purse features a slim shape with flap over front and swing lock closure. 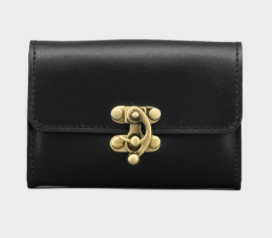 It also opens up to reveal plenty of room to store all your cash, cards and receipts with a zipped pocket for loose change, and two open pockets and a slip pocket inside with a further slip pocket to the outside back. 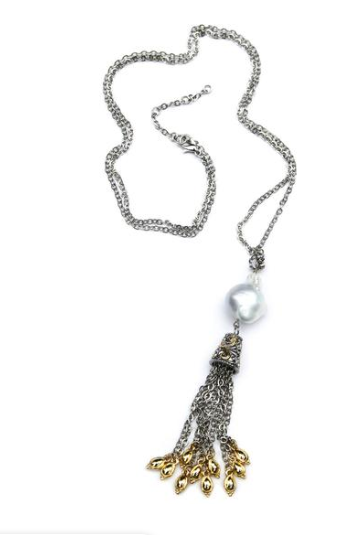 Measures approximately 8.5cm x 12cm x 2.5cm. An ordinary piece of New England seaweed is transformed here into a marvelously fluid design that melds organic elements into a modern, sophisticated stunner. Silver- Hand forged from Alpaca, a metal alloy, that is a combination of copper, nickel, and zinc. 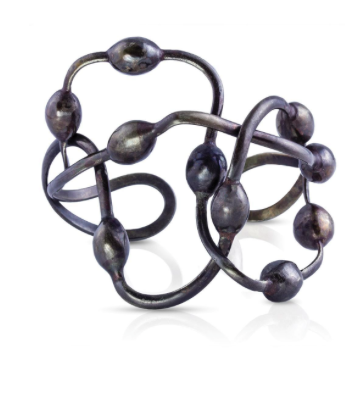 Black- Hand forged from Alpaca, a metal alloy, that is a combination of copper, nickel, and zinc and then oxidized. Gold- Hand forged from Tumbaga, a brass alloy, that is a combination of copper and zinc. 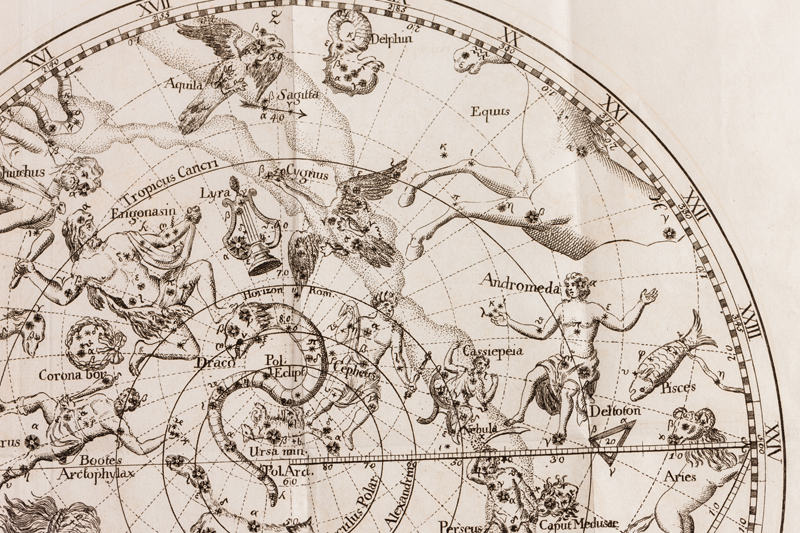 Measurements: 2 1/2″ wide; 2 1/2″ in diameter. 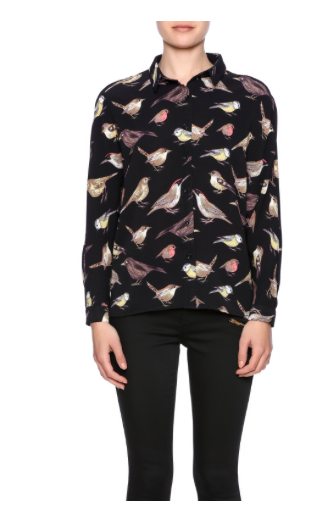 Loving this springtime sparrow pattern, this button down collared blouse and light fabric make this the perfect spring top. Approx. Measures: 24″ long from shoulder to bottom hem.